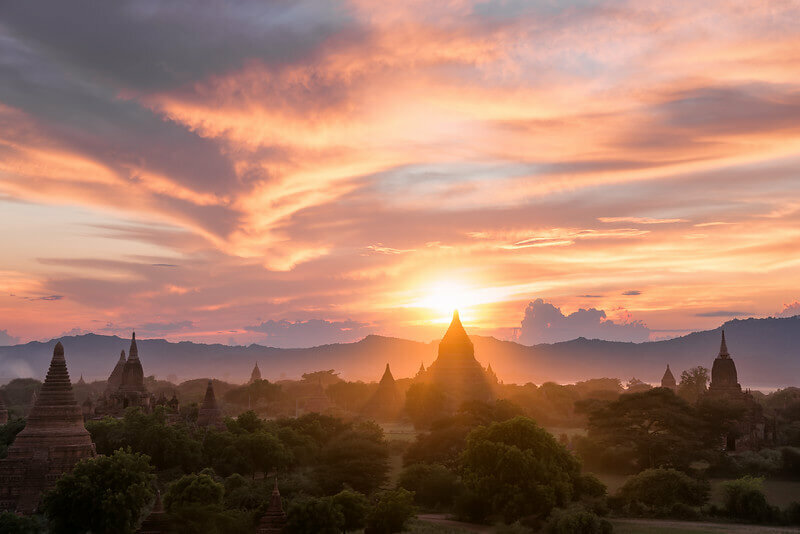 Bagan Temple Climbing Ban – This is a very unfortunate information for those who love enjoying sunset from the ancient temples and pagodas in Bagan. From March 1st 2016, all tourists are not allowed to climb up the Bagan temples to enjoy dawn and sunset as before. It is the latest announcement of Authority in Bagan to limit the impolite behaviours of visitors at this one of the most famous archaeological destinations in the world. Standing on the temples and pagodas here to enjoy the beginning and the ending of a day is a very interesting experience of foreign tourists once being in this area housing over 2500 ancient temples. 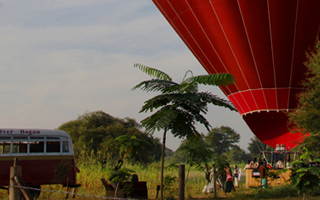 This activity is usually included in any tour packages to Myanmar, also what creates the fascination of Bagan travel and attracts hundred thousand tourists per year. According to the Cultural Ministry of Myanmar, this announcement is to protect the temples which is traditionally worshiped by local people and for tourists to avoid danger when climbing up them. 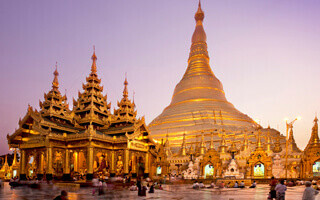 Naung Naung Han, representative of Myanmar Tourism Association said “Bagan will have many other interesting things for visitors to be satisfied”. However, it was him who said that no sunset from ancient temples here is also an unfortunate thing for many visitors. 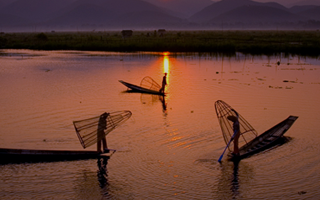 And in the five above attractions, the Shwesandaw is the most favourable place for dawn and sunset. • Bagan City – Paradise of Dawn and Sunset from Ancient Temples.